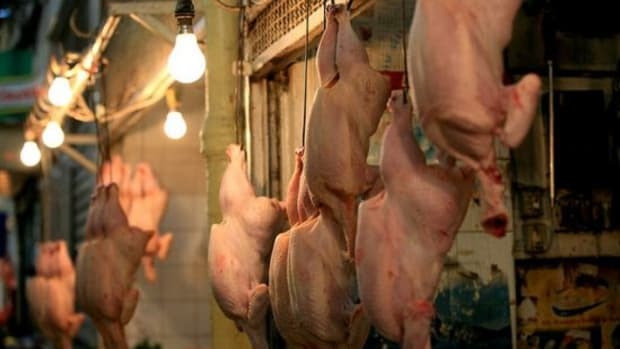 The USDA is being charged with the task of curbing the presence of pathogens in poultry products, specifically those ground and separated in factories, because they’re more prone to higher levels of bacterial contamination. 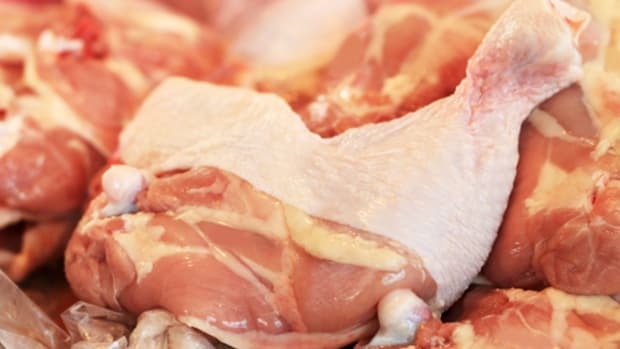 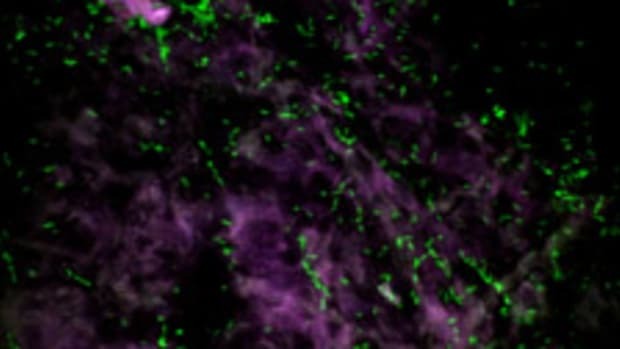 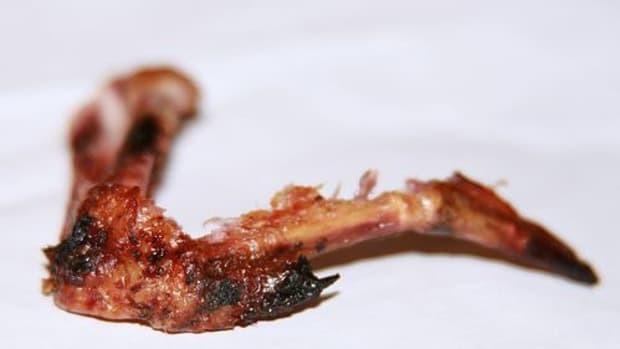 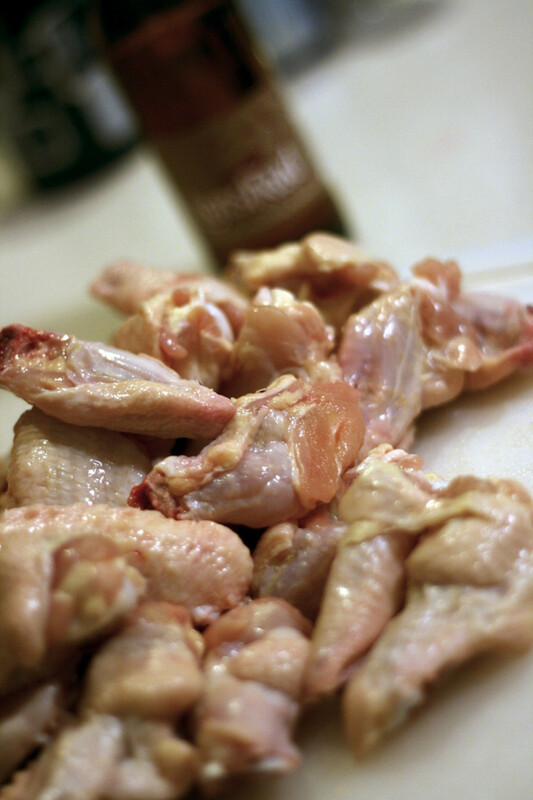 According to the Government Accountability Office report, chicken breasts, wings, drumsticks, ground chicken and turkey meat have double-digit pathogen levels, which pose a threat to human health. 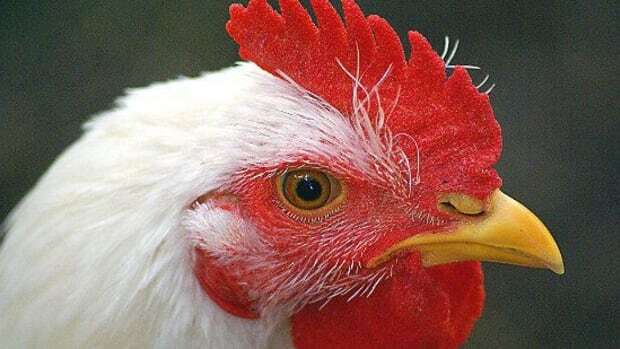 Now the USDA’s Food Safety and Inspection Service says it will move swiftly towards announcing its updated pathogen standards and “create a way to measure how well poultry plants are doing on meeting these standards by the end of the calendar year,” explains the Post. 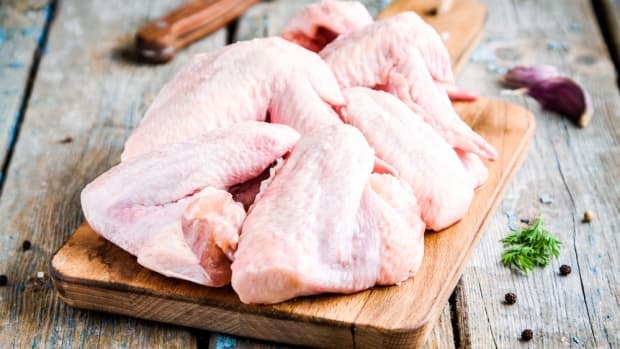 While the U.S. government does not restrict sales of poultry products with pathogen counts, moving towards regulated limits for contaminants like salmonella and campylobacter can help to reduce the number of foodborne illnesses and deaths. 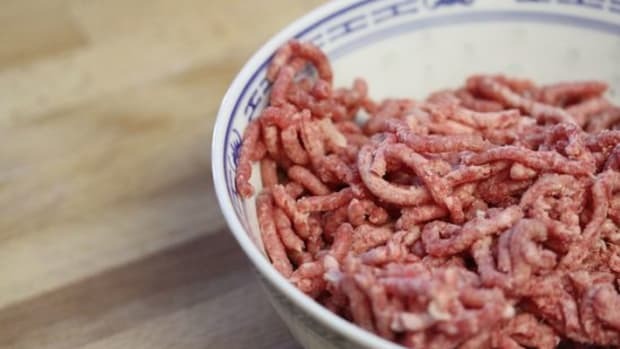 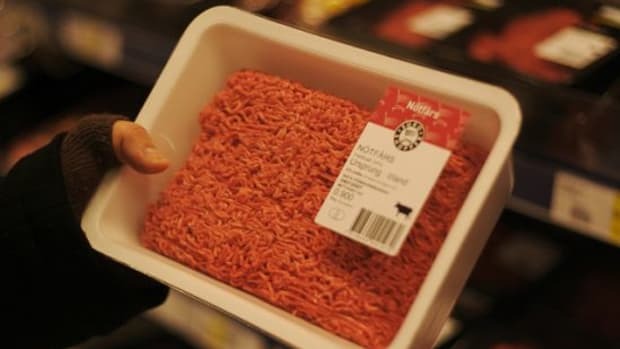 According to the Centers for Disease Control and Prevention, salmonella and campylobacter cause close to 2 million food-borne illnesses, 27,000 hospitalizations and more than 450 deaths a year in the U.S.